Good mid-range power, good with 3.23-3.73 gear. Largest with stock converter. 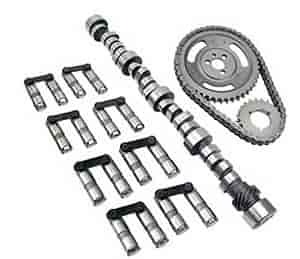 Does COMP Cams SK08-414-8 fit your vehicle?